This summer I spent a little time in Manhattan with a couple of my teenage daughters. We took in the sights, toured the museums, enjoyed the food, and explored the city. We made a special point of visiting the 9/11 Museum and memorial prior to seeing Come From Away on Broadway. It was not my first time to Ground Zero, but it was their first time. Being there always gets to me. The searing memories of that day still burn. Standing there… seeing the remnants… hearing the 911 calls and cockpit recordings… it still hurts. My daughters were babies when 9/11 happened and have grown up in the post-9/11 world. I imagine that me talking about 9/11 to them is akin to my parents talking to me about the Kennedy assassination. Whatever, dad… The world in which we live – the September 12th world – is the only world they have ever known. But being in the ruins of the Twin Towers, I think they began to understand. 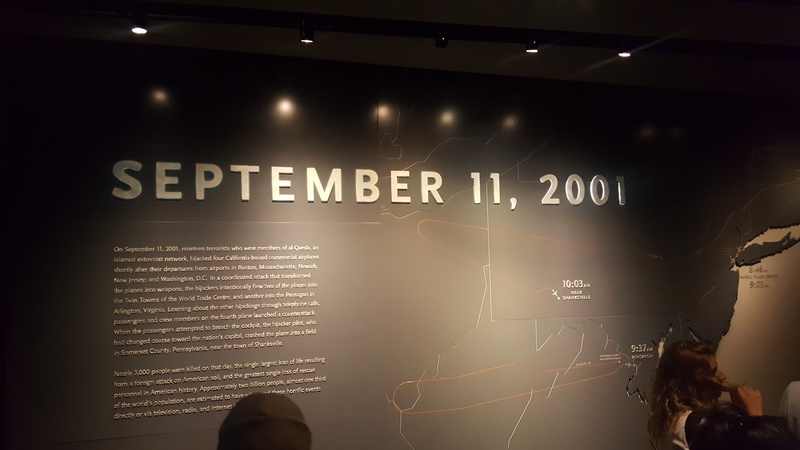 In particular, hearing the phone calls and flight recorder from Flight 93 and those last moments of fear, courage, and resolve, hit all of us hard. Heroes. 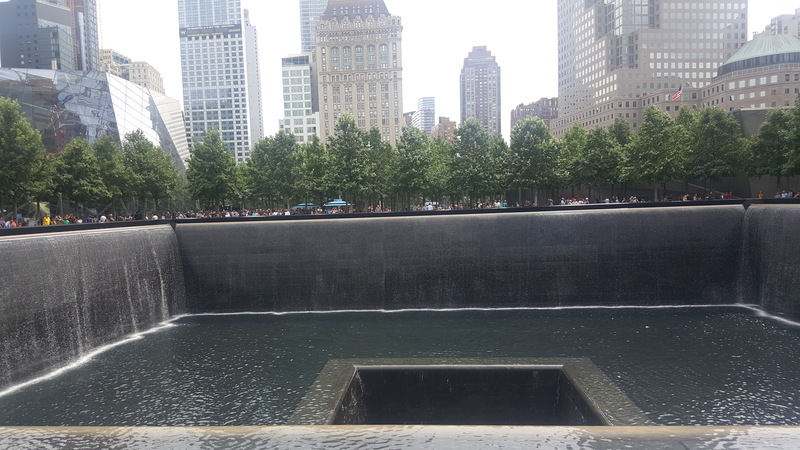 If you have the opportunity to visit Ground Zero, don’t miss it. Amid the ruins, artifacts, and memorial are the signs of rebirth and renewal. But most of all… Never Forget.